Street drugs being sold as Valium are responsible for an unprecedented number of drug-related deaths in Glasgow. 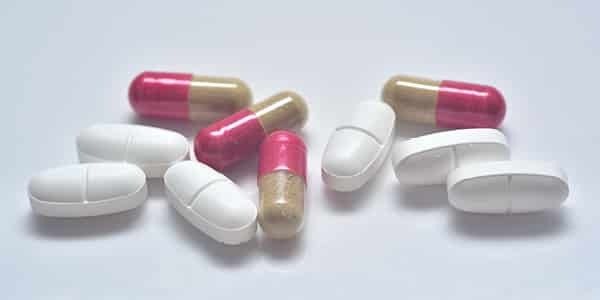 Warnings have been issued to known drugs users about the risk posed by the pills, especially if they are taken with other illegal substances such as heroin or prescribed opiates. “People are dicing with death by taking this drug, particularly if it is mixed with alcohol and other drugs”, said Susanne Millar, chairwoman of Glasgow’s Alcohol and Drug Partnership. Last year there was a 43% rise in the number of people who died of drugs overdoses from January to October, compared with 2017. An increasing number of drug users were also treated for non-fatal overdoses across the city. Frontline drugs workers say dealers are flooding Scotland with a version of the diazepam drug, known as ‘street blues’. These drugs are produced quickly, in vast quantities and are being sold for pennies. However, the quality and dosage can be very variable. When people buy street blues, they do not know exactly what is in the pills. People might think they were taking diazepam but it might be other much more potent benzodiazepines. In addition to the deaths, there has also been an increase in reported use of naloxone, an antidote that can reverse the effects of an opiate overdose. It is supplied to drug users and trained relatives and friends. Last month, a drugs gang was jailed for producing at least £1.6 million worth of street Valium on an industrial scale in a garage in Paisley. The court heard that police raided the garage and seized a pill press capable of producing 250,000 tablets an hour. AlphaBiolabs provides drug testing in Glasgow at its Walk in Centre (located at Glasgow Medical Rooms, 211 St Vincent Street, Glasgow G2 5QY). Further information on our drug testing services can be found here https://www.alphabiolabs.co.uk/services/drug-testing/. Alternatively, you can email info@alphabiolabs.com or call Customer Services on 0333 600 1300.